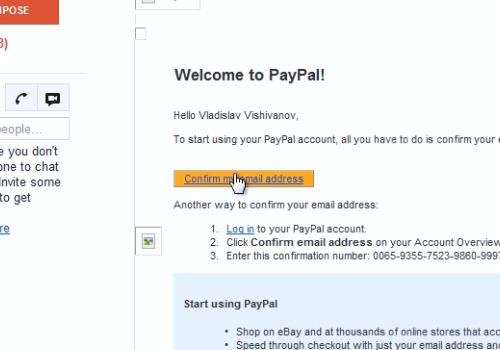 In this video tutorial we will show you how to verify PayPal email address. Launch Internet Explorer. Type “paypal.com” in the address line. On the following web page login with your PayPal account. 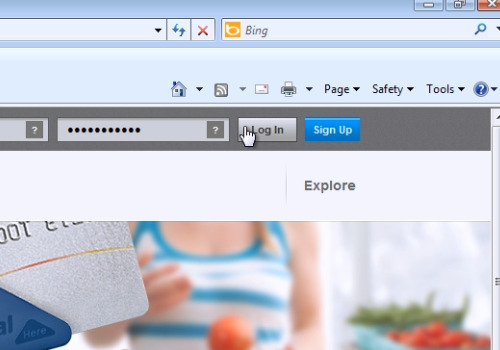 On the next web page, in the “Notifications” section, press on the “Confirm email address” option. On the following web page, click on the “request a new confirmation number”. Then create a new Internet Explorer tab. Login into your email. And open the received from PayPal “activation mail”. Inside mail click on the “Confirm my email address” link. 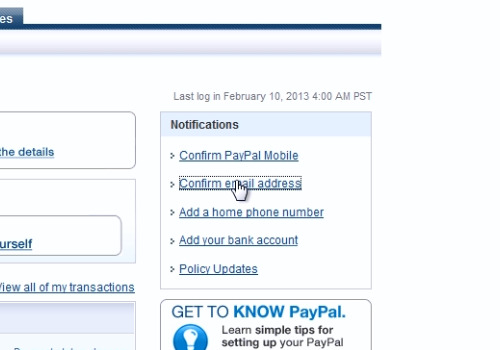 On the following web page, enter your PayPal Password to confirm your email address. And then press “Login”. Now, your email address is verified.